I hate going into my baby’s closet to find clothes that we’ll never use. Whether it’s because some well meaning friends couldn’t do math to know when he’d be needing warm clothes in that size or whether it’s because that particular brand ran big/small and we had no clue about those things when we were buying them it’s a bummer. 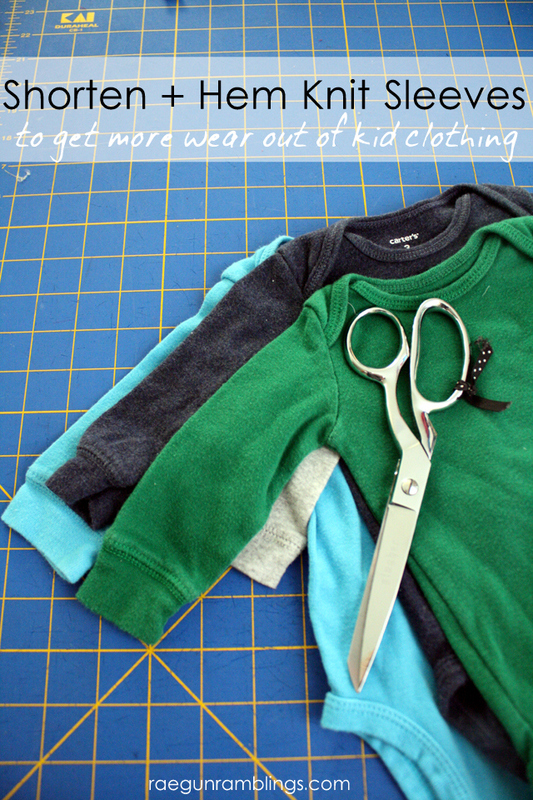 Luckily with just a little bit of sewing some of these cute outfits can be salvaged. The easiest thing I’ve found is to just hack off the sleeves of log sleeve outfits for warmer whether. 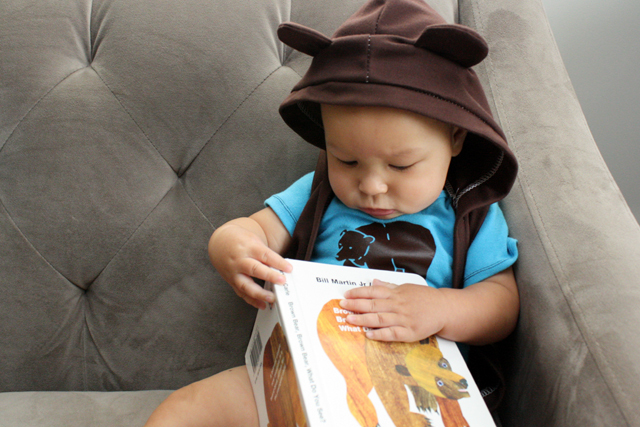 When Teddy was littler we had these long sleeve onesies that we adored. They just fit well and were super stretchy. But then it started to warm up. Instead of packing them away I just hacked off part of the sleeves hemmed them and we got many more months of wear out of them. Lay the short sleeve shirt on top of the long sleeve top. Measure about 1/2 inch further out from the edge of the short sleeve top and cut the sleeve. 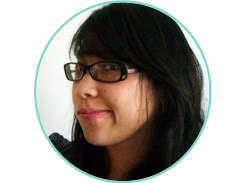 This is assuming you’re working with a knit top. If you are working with a non-stretchy fabric you might want to do 1 full inch so that you have room to finish the edge or roll it under twice so it doesn’t fray. 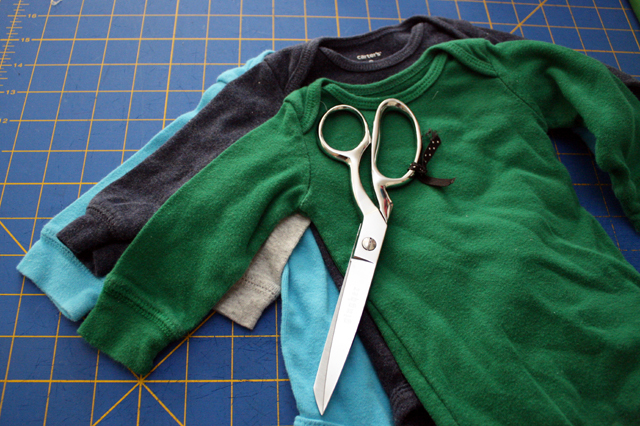 Fold your long sleeve shirt in have length wise so you can light up the cut sleeve with the remaining long sleeve. Trim the second sleeve so it it the same length as the first. Iron under the edge of each sleeve 1/2 inch. Hem the sleeves. 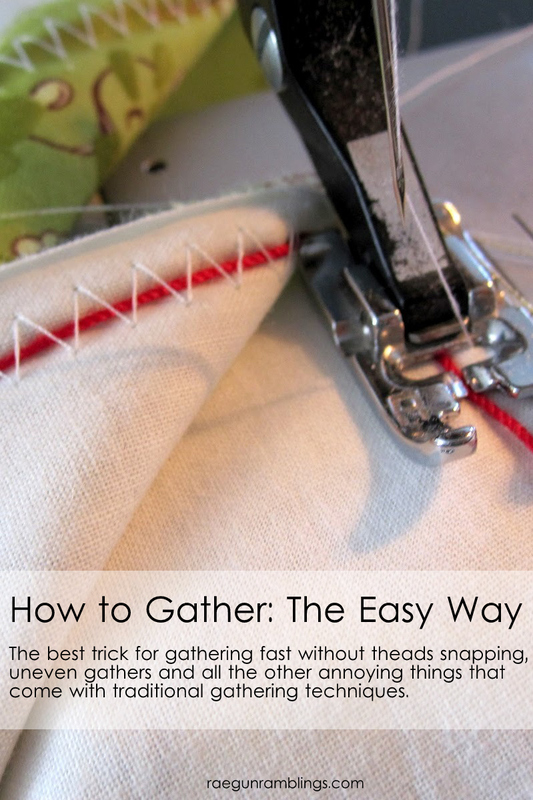 My favorite way to hem knits is by using a twin needle with wooly nylon thread in the bobbin and regular thread in the needles. If you’re not familiar with this technique check out my guide to hemming knits post. Marvel at your now weather appropriate garment! 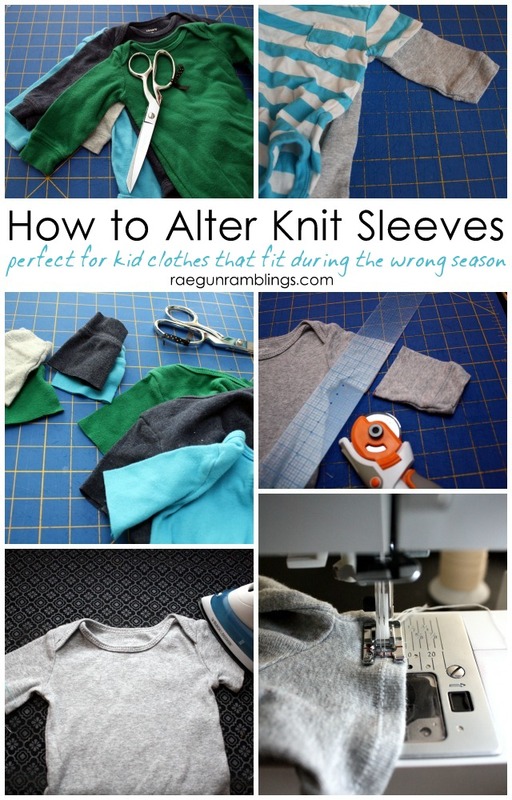 Once you know how to shorten and hem knit sleeves it’s really very fast and easy. It could even be used for adult garments that you’d rather have shorter sleeves or just a more flattering cut on your sleeves. I used this method for the Brown Bear, Brown Bear shirt that I made Teddy that he wore under vest for my Easy Bear Vest Tutorial. 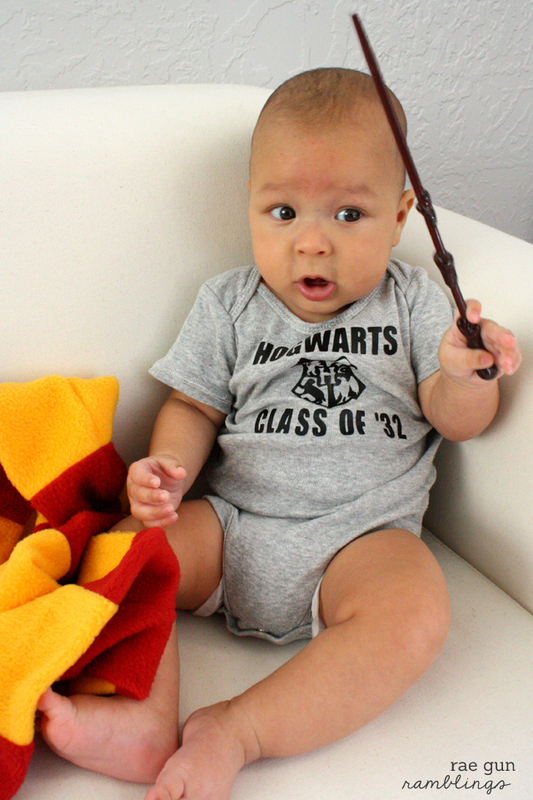 The gray onesie for his Hogwarts Class of ’32 was also a previously long sleeve onesie. And when you’re done with the hack make sure you hang on to those sleeve bottoms because you could easily attach them to short sleeve tops if you have the opposite problem! Cheater Gathering this trick is a game changer! Great info, thanks!!!! But tell me this….can that child GET any cuter???!!! I’ve been staring at my sons 18 month old long sleeve onesies, sighing about the money I’d spent as he is now too long to fit them comfortably. (He’s only 15 months old). I’ll do this fab idea of yours and add a 2 inch band of ribbing from a vest top of mine at the bottom and turn the into t-shirts. You’ve saved this girl a small fortune. they grow so stinking fast!! Glad you could stretch them some. You have no idea how much I appreciate this post. Sometimes it really is that simple. What a great idea! You don’t see many posts that could be for boys just as much as girls. Thank you! aww so glad you like it. your comment really made my day! I have a great 5 thread serger that would do this in a heartbeat… If I wanted to drag it out and thread it all etc. I have never just thought of using the double needle this way! I may scour Goodwill for some knits for myself now. I pinned the linked directions for later reference. They make it seem super easy. This is genius, way to get more use out of what you have. Thanks for posting. Hello from Motivation Monday. This is great information! I’m due with our first in September and I’ve been making onesies with my silhouette like crazy, but I’m constantly worried if baby boy will be able to wear the onesies during specific seasons. Now I don’t have to worry! 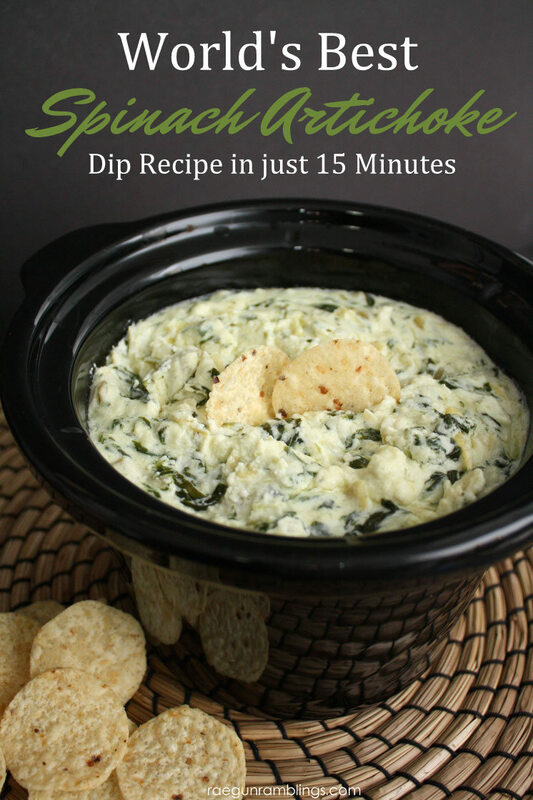 Thank you for linking up at The Wednesday Roundup! I’m pinning this for later and sharing it on my Facebook page! I really need to do some youtube video tutorials! Also can a double needle be used on a regular sewing machine? ?